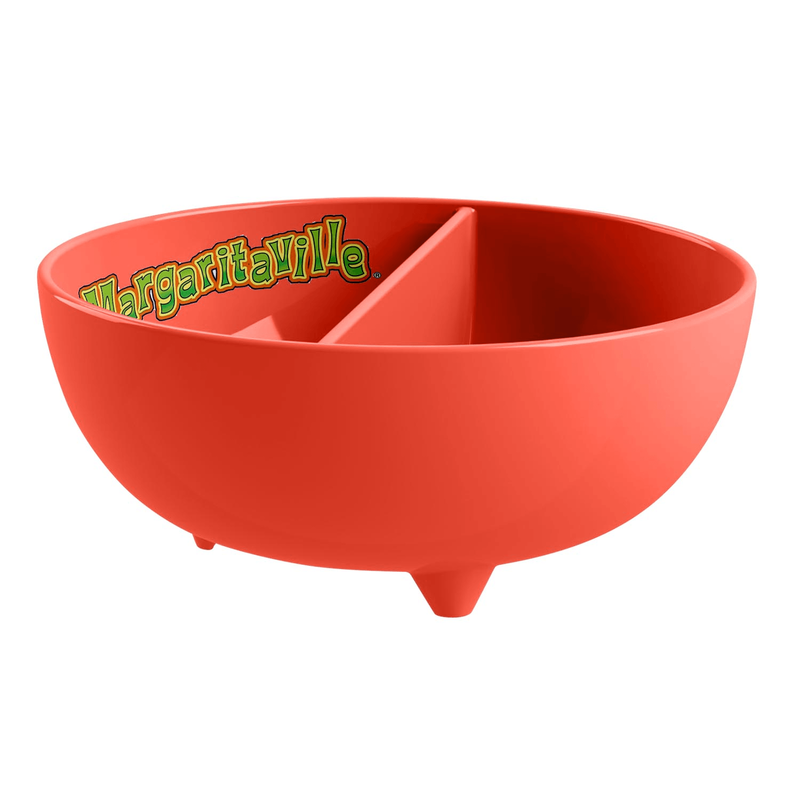 If you like options, this Margaritaville divided salsa bowl let's you have just that. Made of durable, shatterproof melamine construction, this bowl can handle any indoor and outdoor setting for your next occasion. Imported.